Don't let fear hold you back from the smile you deserve. It's estimated that as much as 30 percent of U.S. adults are "dental-phobic." But fear of the dentist is no laughing matter. For some, terrible childhood experiences have left a lasting impression on their dental visits. Others have avoided dental work for years because they are embarrassed of their teeth or their dental phobia. No need to worry though. 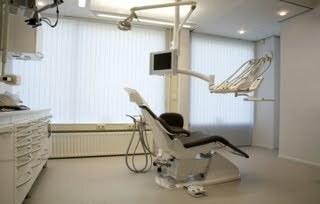 With sedation dentistry, you can sit back and relax in peace as your dental problems are taken care of. In addition, multiple procedures that normally take several visits can now be taken care of at once. Sedation induces a state of deep relaxation, causing you to not be bothered by what dental work is going on during your procedure. Because of the sedatives used, time will appear to pass very quickly and you will not remember much of what happened. The onset of sedation is about 20-30 minutes and the level of sedation you experience can be tailored to meet your individual needs. This creates a highly effective and highly reliable sedation method. With sedation, the maximum level of sedation that can be reached is deeper than nitrous oxide sedation. For those who gag easily during dental work, the gag reflex is greatly reduced. 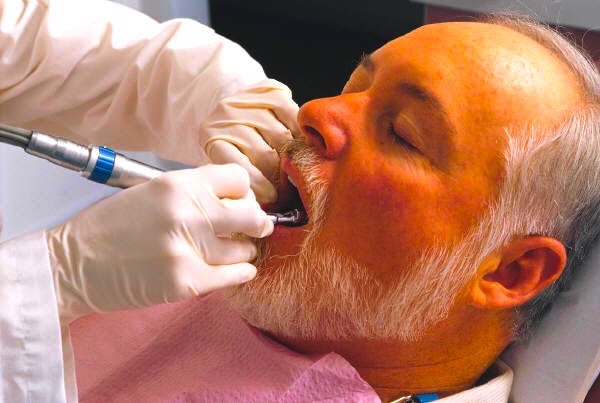 When using sedation, patients rarely experience gagging problems. Unlike general anesthesia or deep sedation, you'll still remain conscious and able to cooperate with instructions, and there is no airway tube involved. Detecting and preventing oral problems early is essential. Avoiding dental treatment can cause serious oral health issues that could have been prevented. If apprehension has caused you to miss out on important dental care and lose confidence in your smile, fear no more. With sedation, your dream smile can become a reality. If you have any questions about sedation dentistry, call to schedule a free consultation with a doctor at (954) 779-3000. 1. 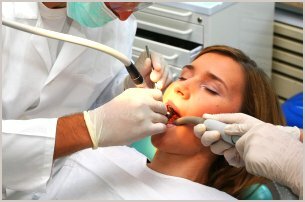 Sedation is a safe, effective way to manage any apprehension you may be feeling during dental appointments. 2. Ideal sedation candidates are those suffering from claustrophobia, sensitive teeth, dental phobias, or patients who need extensive dental treatment. 3. Sedation dentistry allows patients to consolidate dental work into one or two appointments, saving time and inconvenience. 1. Before the procedure, you will have a sedation consultation and evaluation including a review of your medical history, medications, allergies, and vital signs (blood pressure, pulse-heart rate, and pulse oximetry). You will have the opportunity to ask any questions or review your concerns. 2. 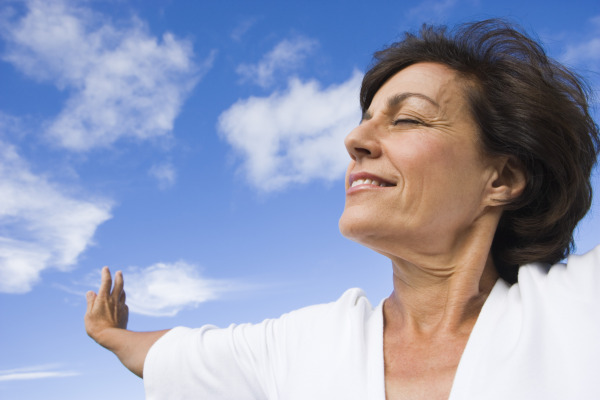 A stress-reducing medication is administered placing you into a calm and relaxed state. You will also be administered oxygen through out the entire visit. After you are sedated a local anesthesia will be administered. You will be continuously monitored until your treatment is completed.